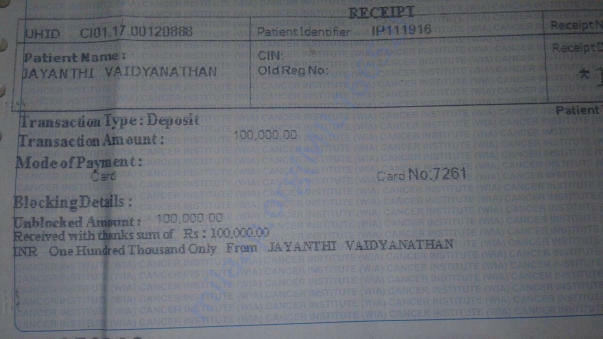 Help Jayanthi to fight against cancer. Hi, my name is Ram Sundar . My Sister Jayanthi is fighting with cancer since 2013. She had surgery and chemotheraphy for overian cancer and got better. 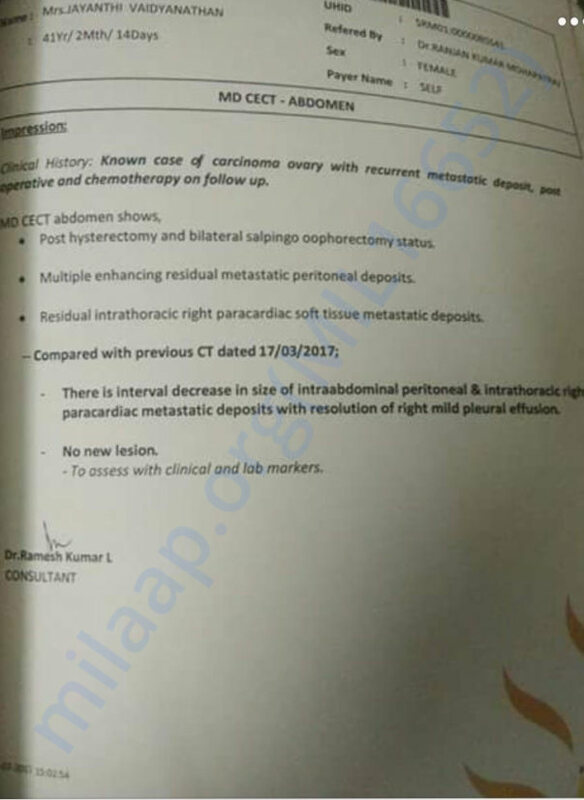 But now she developed Peritoneal Metastases for which she needs to undergo another surgery to recover . 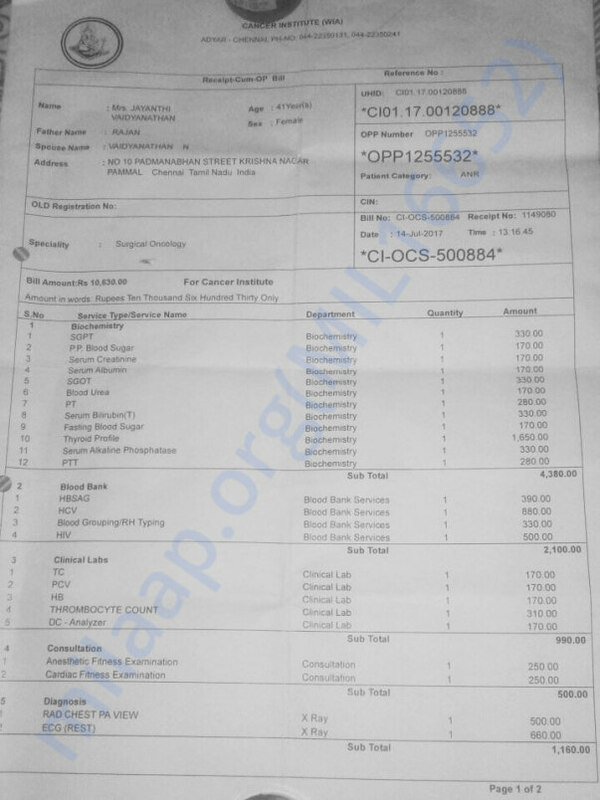 The surgery is costing Rs. 8 lakhs . 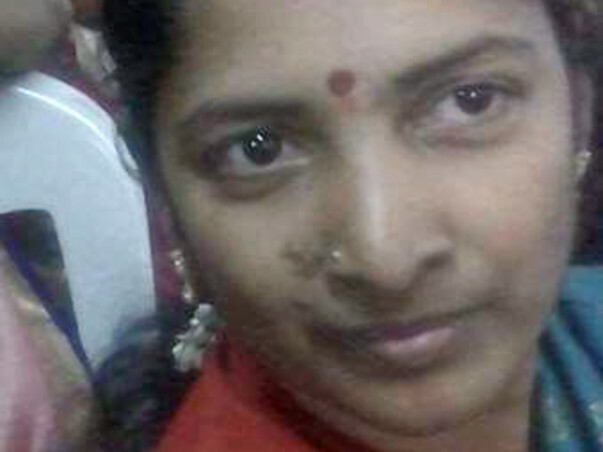 Her husband Vaidhyanathan works as a priest in Gerugambakkam Kethu Sthalam Temple and they have a teenage daughter. Please help her fight against this deadly disease and recover. She is shifted to General ward from ICU on 15.08.2017. She will be discharged once she fully recovers and will have to come for regular check-ups. Thanks for all your prayers and support for her recovery.I will keep you posted on her progress. HIPEC and surgery successfully completed yesterday.The duration of surgery around 12 hours. 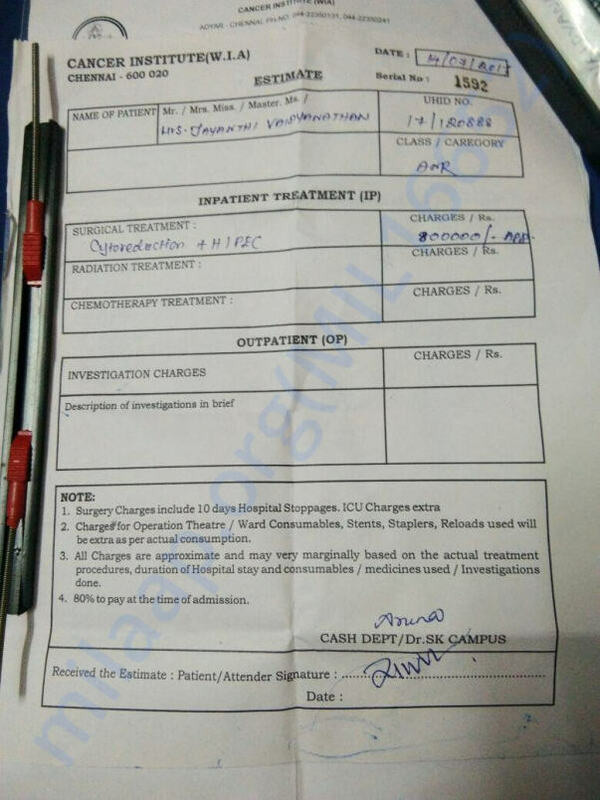 She is shifted to ICU for observation. Thank you all for your prayers and financial support as well.we will keep you update about her recovery progress. 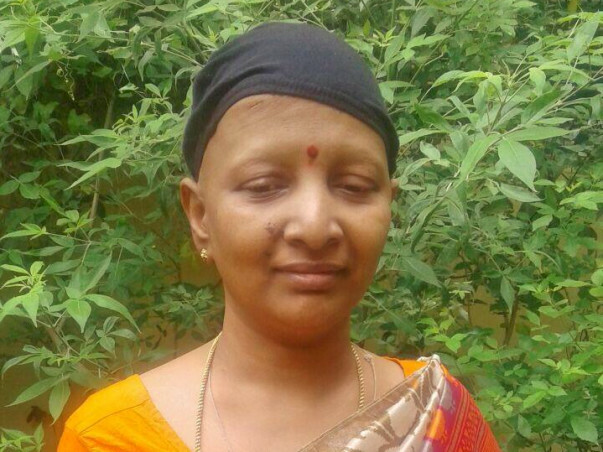 As per my earlier update, she was admitted to Adayar cancer institute yesterday and surgery will start today (07th August)early morning. Thank you donors for your continuous support. We will keep you updated as surgery progresses.